Like everywhere in the United States, Illinois has had massive beer growth the last few years, with most of it coming in Chicago. 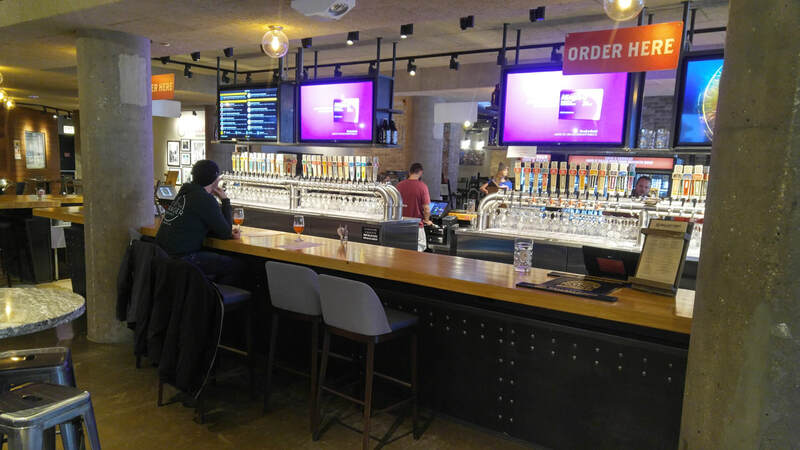 A study performed in 2015 showed that Chicago craft brewers occupied more square feet of commercial real estate than those in any other city in the United States. The same study said Chicago had 144 craft breweries which is second only to Portland Oregon which had 196. 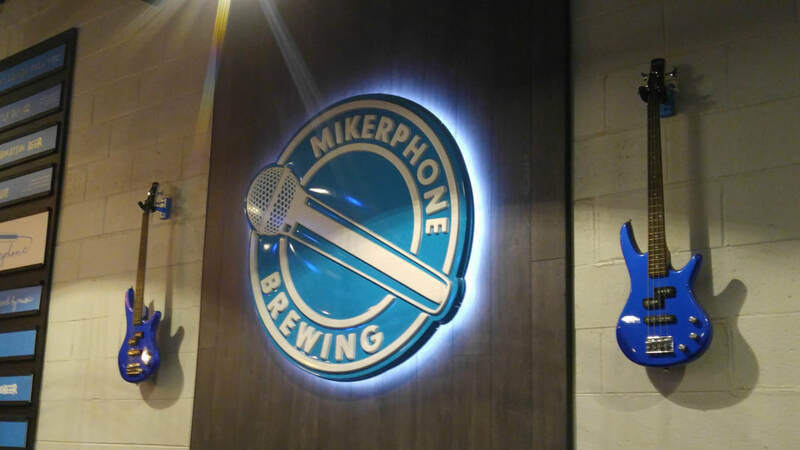 ​In the middle of the New England Hazy IPA craze, there is Mikerphone. And even better, they are doing them right and doing them good - flavorful, fruit forward, hazy, and low IBU. As NEIPA beer lovers know, there are a lot of pretenders out there - these guys are for real. 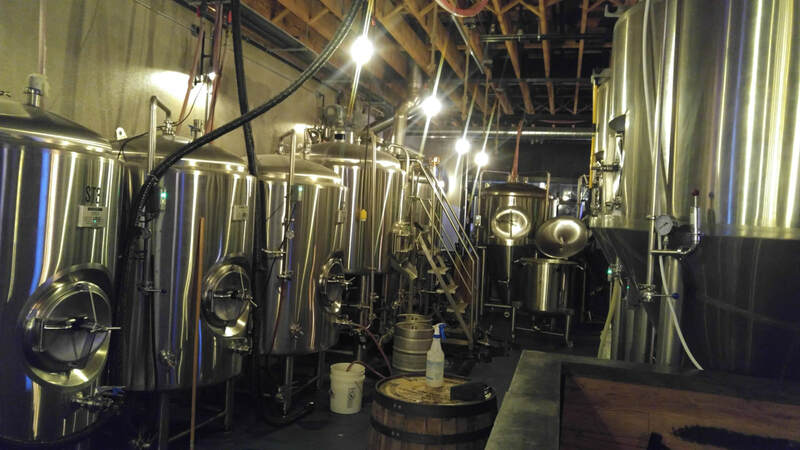 The tap room is small, friendly and cozy. No food is served, but feel free to bring in your own. There is also an occasional food truck. Located in a large industrial park in the Northwest suburbs of Chicago, it's not accessible by mass transit, but don't let this deter you. You WILL enjoy your visit here. Nice place with both inside and outside seating. It was surprising large once inside as there is a second room and bar in the back. It is in the West Loop which is a busy neighborhood with many bars and restaurants. We choose to walk from the loop, from just east of the river. Others may prefer to drive or take the Metro. Haymarket says they specialize in classic Belgian and contemporary American beer styles, however they had a wide offering of beer. Including the award winning The Defender American Stout. 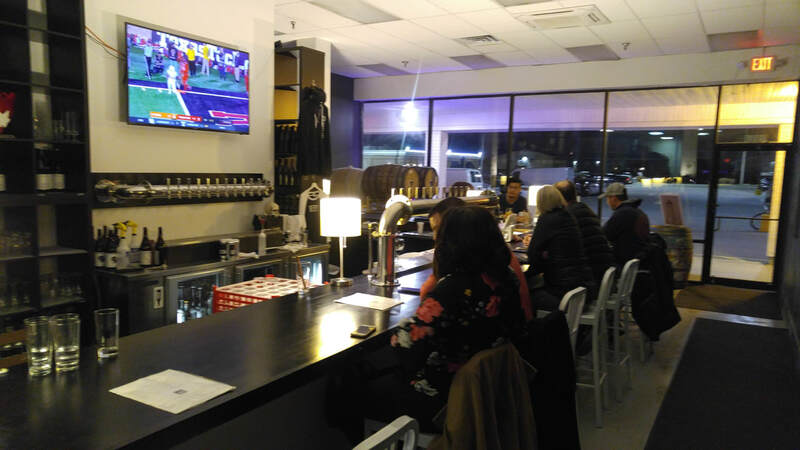 They had a large and excellent selection of craft beer; 16 of their own beers on tap, 9 guest beer on tap and another 80 or so bottles of craft beer. Yes, about 100 craft beers to choose from! They also have a full restaurant menu if you are looking to have dinner with your beer. This is a great place in the Logan Square neighborhood. It is just off the blue line on the north side of Chicago. It was busy with a high energy atmosphere, everyone seemed to be having a great time. Probably because they had some fabulous beer and good food. It is in a fun old building with a large bar in the center of the room. 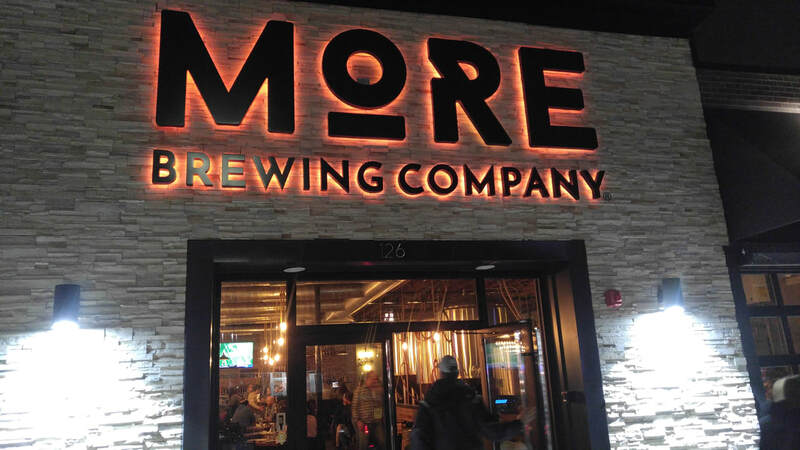 ​The brewery states it is Illinois' largest craft brewery and has been brewing beer since 2010. ​We went for dinner before we headed to an improve comedy show. The food was very good and the excellent wait staff also added to the evening. 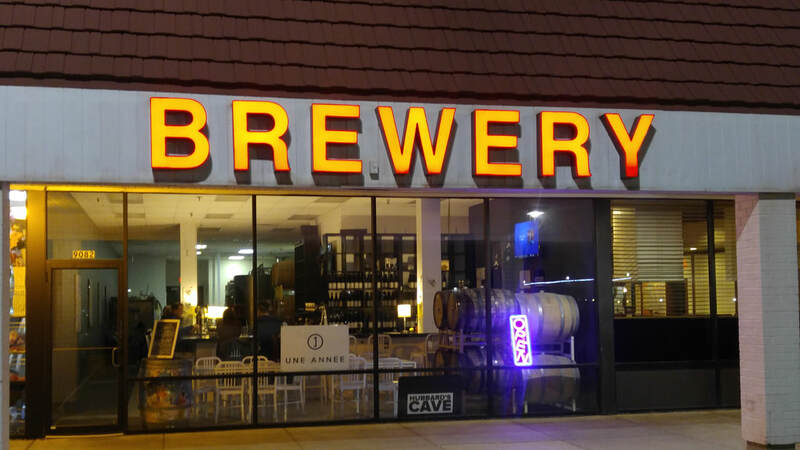 ​Sister breweries located Northwest of Chicago in a small retail area. Une Année is Begian inspired and features a lot of sours and wild ales while Hubbard is more traditional, brewing stouts and IPAs. 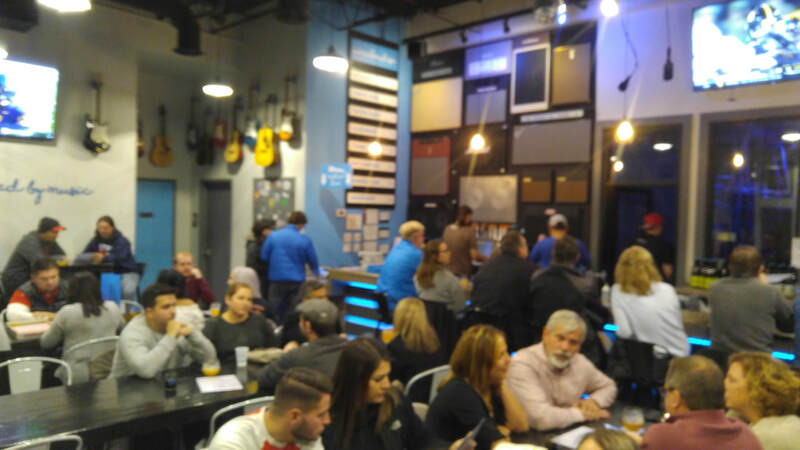 Hubbard's has the second highest rating on Untappd, highest with a taproom. But Une Année isn't far behind. 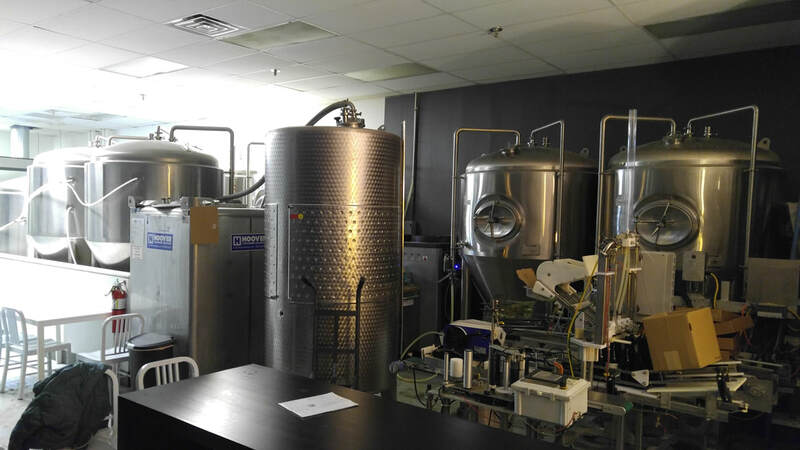 They have a 15-barrel brewing system and can manufacture up to 2,000 barrel per year. Most of the 12 taps are pouring Belgian/sour beers. All of the beer was outstanding here and the staff was super-friendly. This is a must visit when you are in the Chicago Area! 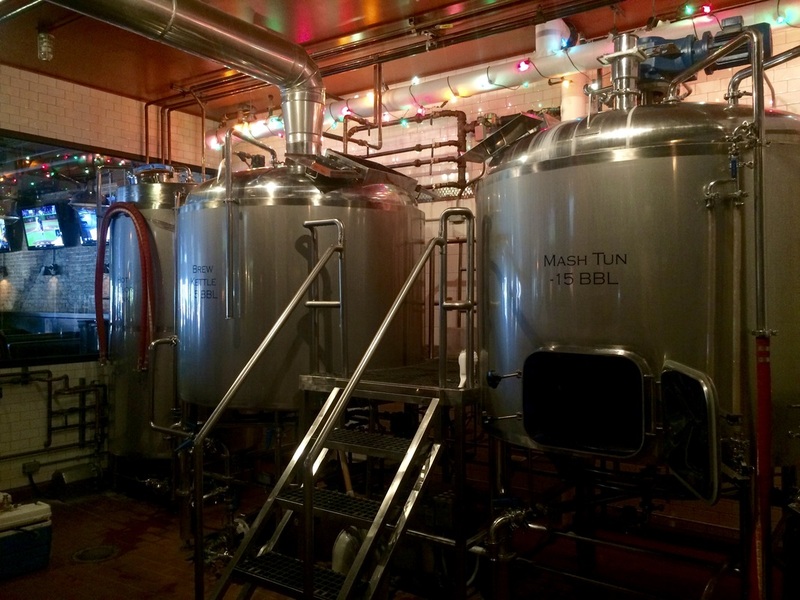 ​Highly rated brewery producing a nice variety of beer styles with an emphasis on stouts and New England-style IPAs. 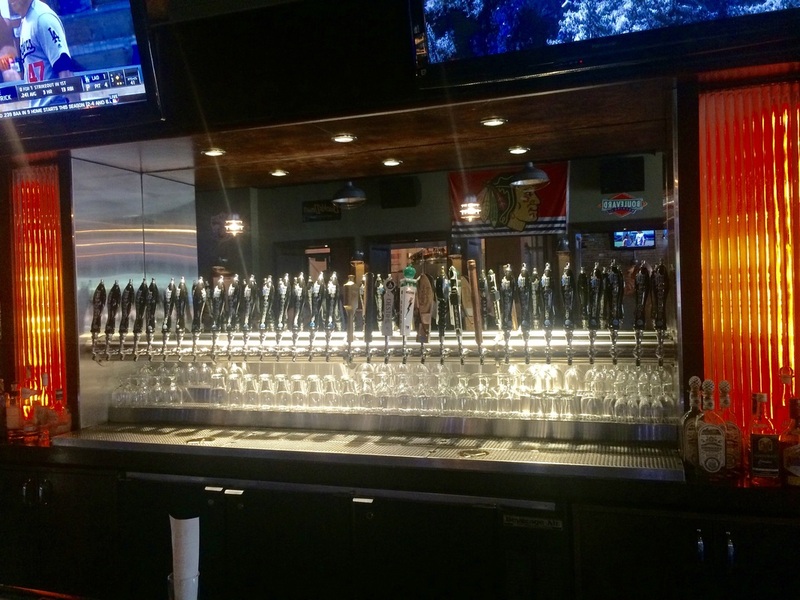 The taps were split about 50/50 - half their own and half guest beers. If you're hungry, they offer a small, but nice selection of pub grub, which was quite good. Lots of seating space available. 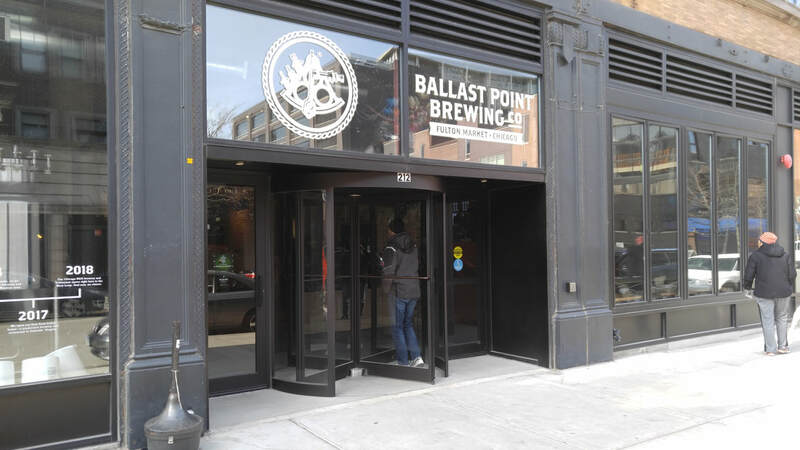 ​Ballast Point Chicago is one of multiple regional Ballast Point breweries. Spacious interior with lots of bar and table seating. 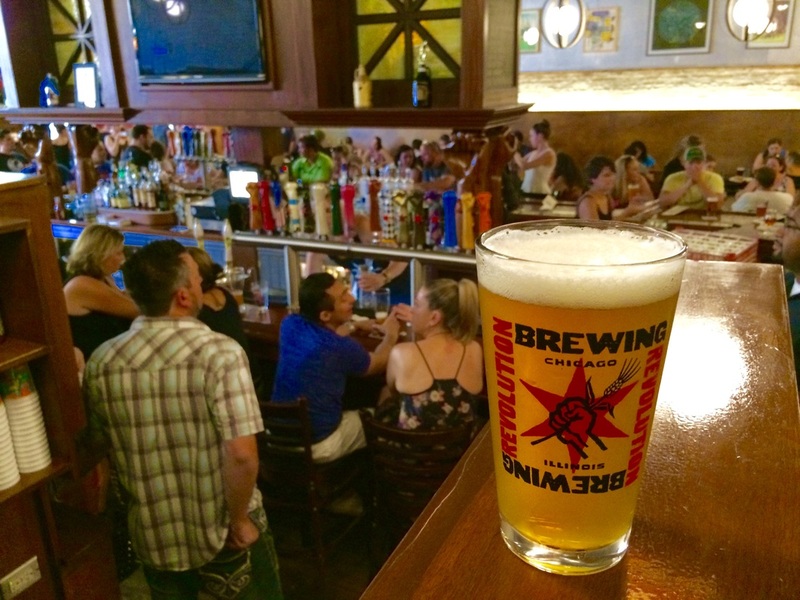 There were about 50 beers on tap, ranging from low ABV sours to high ABV barrel-aged beers. Definitely something for everyone to enjoy. Standard pub grub menu. In the summer, you can enjoy the rooftop patio for your beer and food. 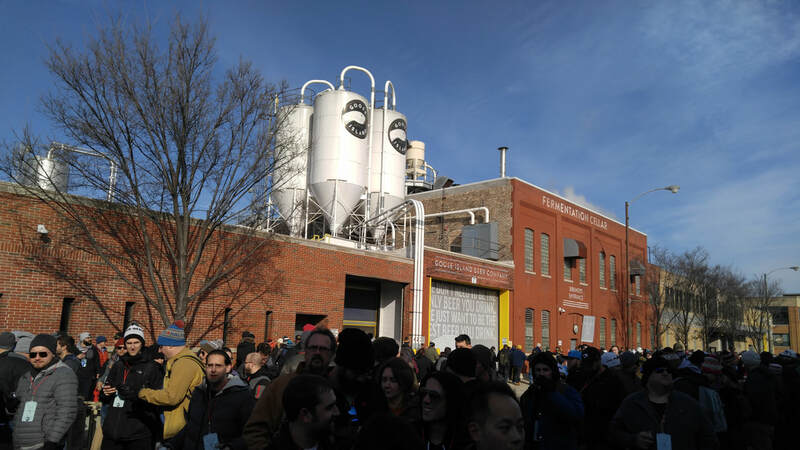 ​Made a weekend trip to Chicago to attend the Goose Island 2018 Prop Day Release. This is a yearly release party which is attended by thousands of Bourbon County Brand Stout fans. Attendees are chosen by lottery. 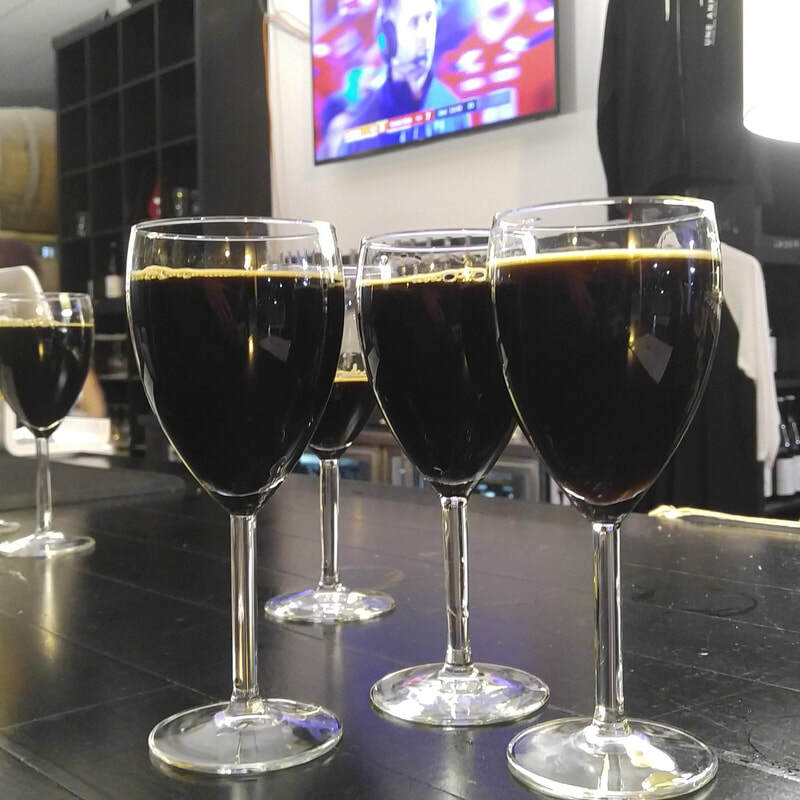 The ticket fee gives you a limited amount of tasters of the various 2018 Bourbon County stouts and the option to purchase a package of 3 bottles. 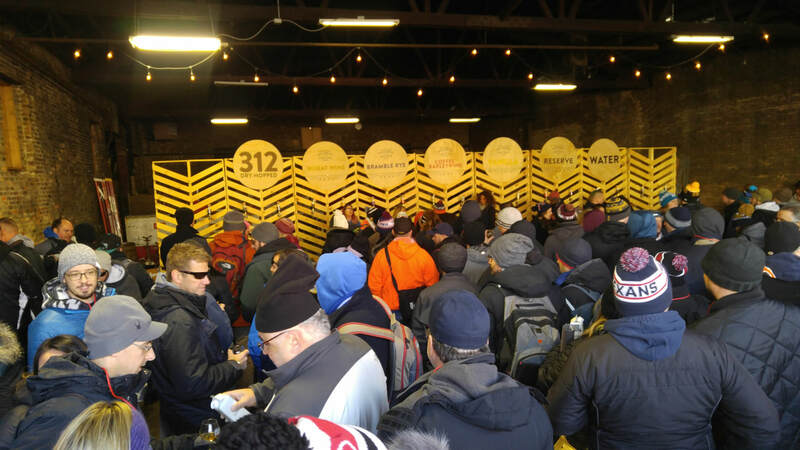 The lines moved quickly and it was a great event to mingle and meet beer lovers from across the United States. Acknowledging this is not a brewery, it is a unique opportunity. The Field Museum in Chicago has its own beer brewed by a local craft brewery. The beer is called "Tooth and Claw". 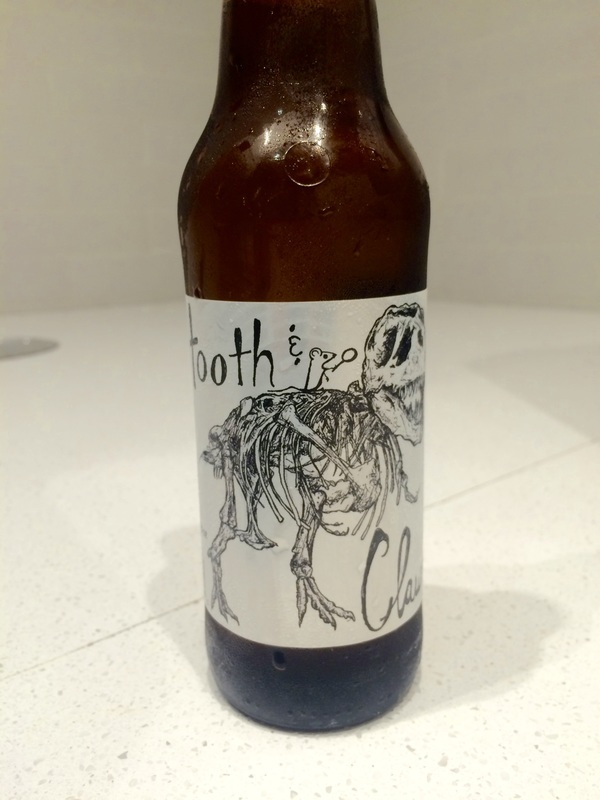 It is named after the famous Tyrannosaurus Rex in the museum and is shown in the image on the bottle's label. It is a Czech style Pilsner brewed by Off Color Brewing in Chicago. Good to see they had local guys brew it. You can get it in the cafe on the main floor.